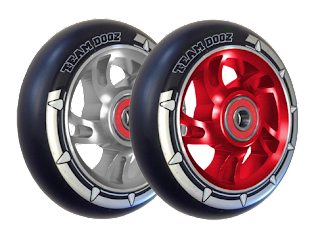 Team Dogz Scooters: NEW Colours in the Pro Swirl Range! NEW Colours in the Pro Swirl Range! 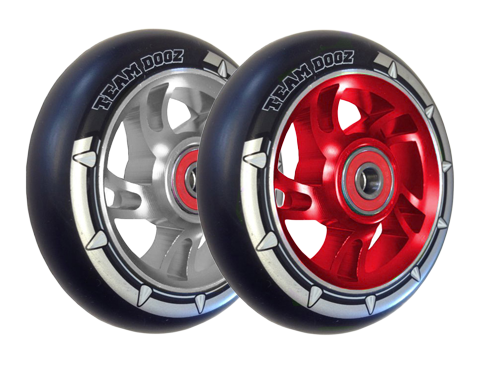 NEW in the Pro Swirl Black PU Range - Red Alloy Core and Silver Core! Pimp Your Hover Board With These Cool Foot Pads!